Pre-Sold Out (details) This item is sold out and no longer available to order. 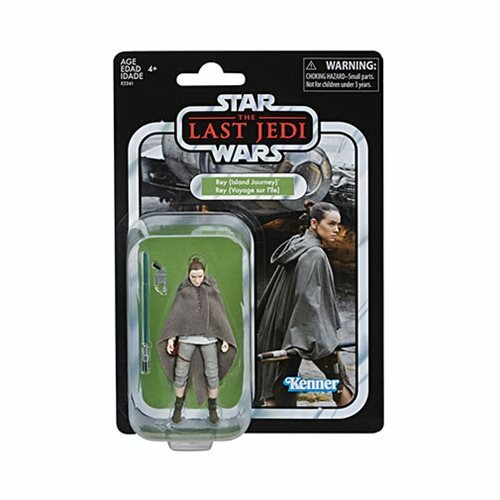 Recreate iconic moments from Star Wars: The Last Jedi! 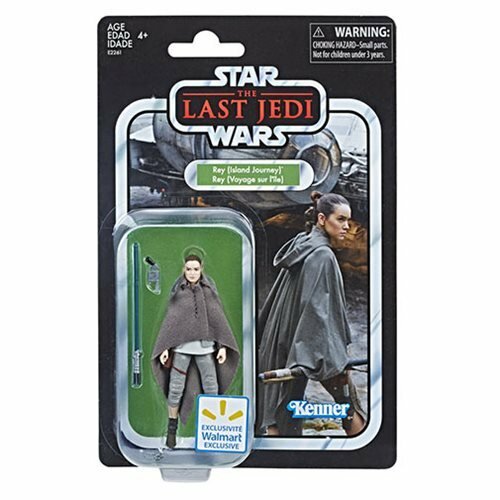 Exclusive Vintage Collection Rey action figure! Features premium deco across multiple points of articulation. 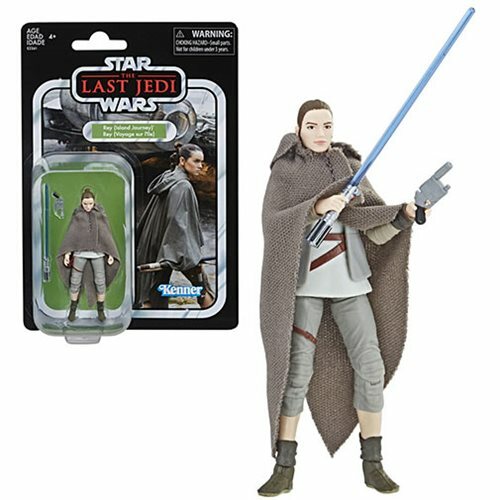 Comes with a blaster, a lightsaber, and a cloak. Imagine recreating iconic moments from Star Wars: The Last Jedi. 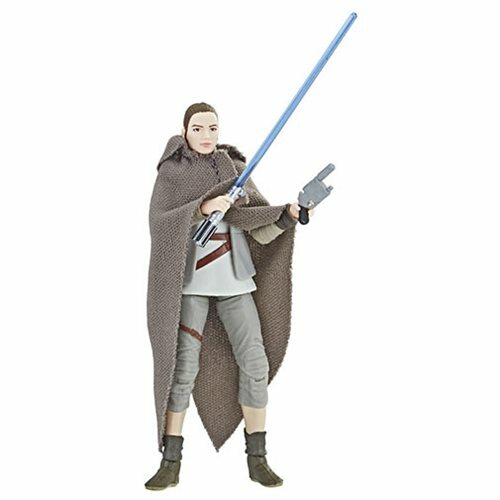 You can realize that dream with this Star Wars The Vintage Collection Rey (Jedi Training) 3 3/4-Inch Action Figure - Exclusive Figure that features premium deco across multiple points of articulation and a design inspired by the blockbuster film! 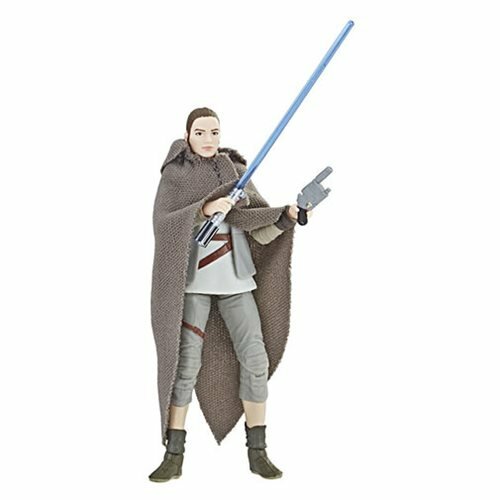 The Jakku scavenger turned Jedi comes with a blaster, a lightsaber, and a cloak.